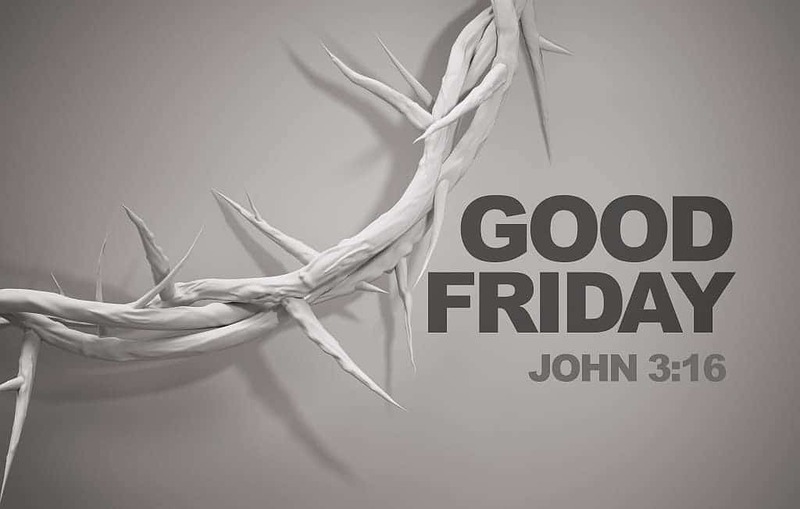 Good Friday Ideas for preschool through second grade. The week before Easter we make “empty tomb biscuits” at the Christian Preschool where I direct. Take a jumbo refrigerator biscuit, have the child flatten it out, then sprinkle cinnamon on the biscuit. The cinnamon represents Jesus’ blood, shed for us. Then put a marshmallow in the center of the biscuit. This represents Jesus. Then close the biscuit around the marshmallow, sealing it inside, like Jesus’ body being sealed in the tomb. Bake the biscuits at 350 degrees for 5-10 minutes, until the biscuit is golden brown. After the biscuits have cooled, serve them to the children, and when they open up the biscuit, they see that it is empty…just like the tomb! It makes a wonderful cinnamon and sugar roll-type snack…and teaches the story of the resurrection, too! 1. Preheat oven to 400 degrees F Lightly grease a baking sheet. 4. Dip a marshmallow into melted butter, then roll in cinnamon sugar mixture. Place marshmallow in the center of a dough triangle. Carefully wrap the dough around the marshmallow. Pinch the seams together TIGHTLY to seal in marshmallow as it melts. Place on a baking sheet. Repeat. When you put them in the oven explain to the kids it’s like when Jesus was put in the tomb I like to do this right before nap and when they wake up to remind them that Jesus was in the tomb for 3 days and then when they eat snack they can see how the grave clothes are now empty because Jesus had risen!!! I cut out a fat black cross from 9×12 construction paper. I cut out the middle, leaving @1/2 inch ‘frame’. I tear strips of orange, red, yellow tissue paper. Then I give each child a piece of waxed paper to put their cross on and then white glue to make ‘spider webs’ inside the cross. Next, they are instructed to fill in the cross, cover every bit of glue with the tissue paper strips. They turn out like stained glass filled crosses 🙂 Peel them off the waxed paper the next day. Beautiful in our windows! Sad Day- color/ water-wash This was an activity we did with our preschoolers after reading about Jesus dying on the cross. You take a white piece of construction paper and write on the top “A Sad Day”. Then draw a hill with three crosses on top of the hill. The two side crosses were smaller. Jesus’ cross was a little larger and in the center. The children used a black crayon to color the hill and crosses. They then used yellow and orange water wash and painted it over the entire paper. Be sure they don’t keep painting in the same place or the paper will get a hole in it. The project is easy and turns out great every time. The orange and yellow water wash give the paper a late afternoon, solemn look. We do this one every year. Use balloons filled with helium so that they will float to the ceiling. Tie ribbon on the balloons long enough for each child to be able to grab a ribbon. Copy a picture of Jesus and tape onto each balloon. Let the children pull the ribbon and release the balloon to the ceiling. This is a great way to teach very young children that Jesus left earth and went up to heaven.